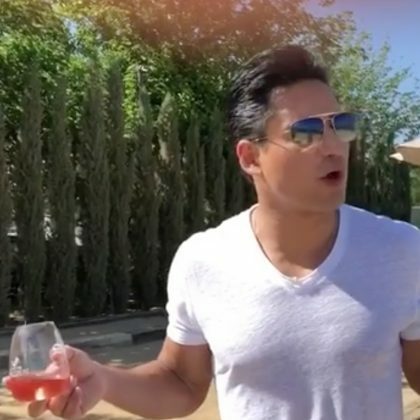 Mario Lopez took a “WineryTour” and played bocce ball with his family at Temecula, CA, USA’s Peltzer Winery in June 2018. 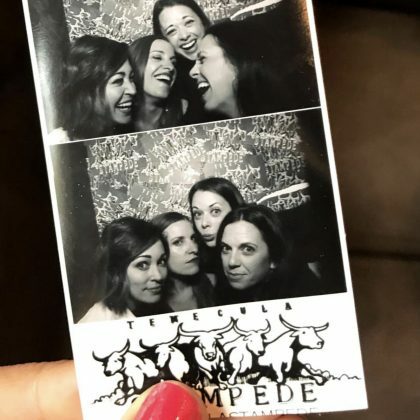 “I % went country line dancing tonight” is what Autumn Reeser said when she hung out at Temecula, CA, USA’s Temecula Stampede club in April 2018. 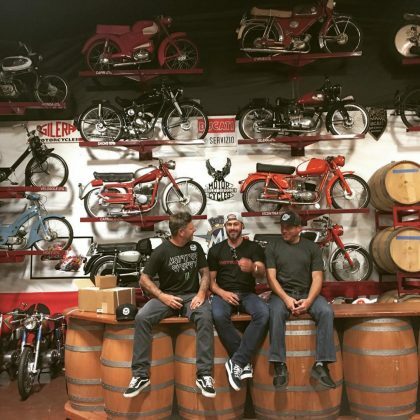 Jessica Lowndes spent “Wine o’clock” in December 2017 at Fazeli Cellars Winery. 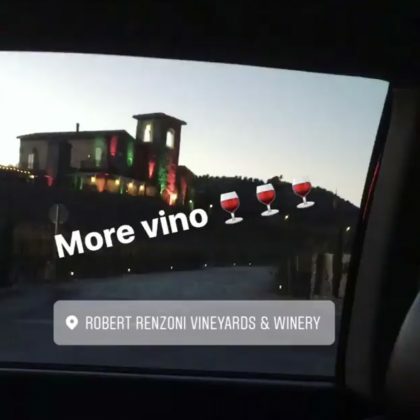 Jessica Lowndes tried “More vino” at Robert Renzoni Vineyards during her December 2017 day of wine tasting. 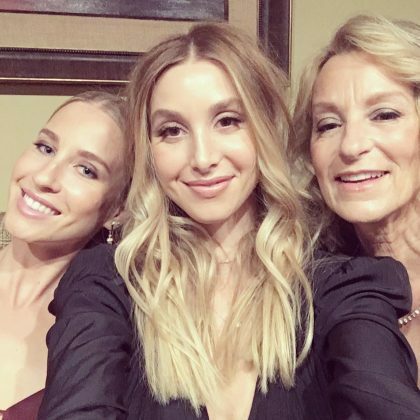 Jessica Lowndes bought some chocolate-covered bacon from Old Town Sweet Shop in December 2017. Ali Fedotowsky﻿ gave her guy a kiss while standing in the vineyard at Ponte Winery in June 2015.